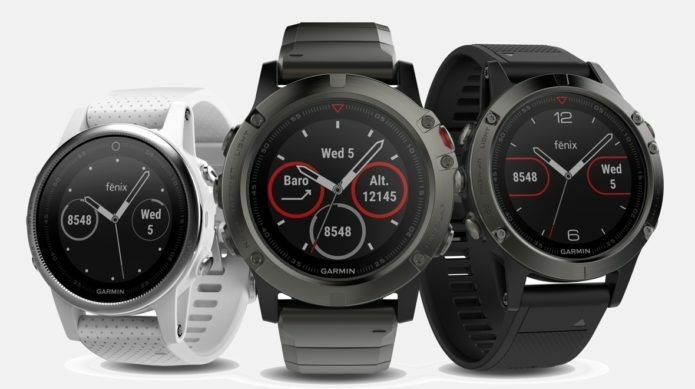 The Garmin Fenix 5 is one of the most advanced sports watches you can buy, and it’s jam-packed with features for running, cycling, swimming, golf and even skydiving. But so many of the Fenix 5’s best features are buried within sub-menus and can be a little complex find. After using the Fenix 5 for some time now, we’ve uncovered some of our favourite features, tips and little tricks that really elevate it to the upper echelons of fitness tech. We’ve also got familiar with the new Fenix 5 Plus, which adds fully routable TOPO maps, onboard music and Garmin Pay. The tips below all apply to the Plus as well, though we’ve sprinkled in a few Plus-specific tricks for those of you rocking the newer model.